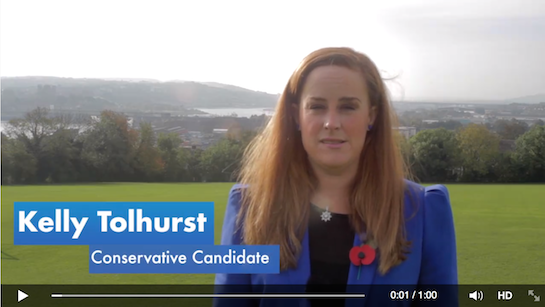 I’m proud of my hometown and have an achievable plan to secure a better future for Rochester and Strood – real action on immigration; safer streets; housing development that works for us; the new jobs and infrastructure our community needs; better local schools; and a commitment to improve local GP services as soon as possible. When I was elected to Parliament, I was a part of the Government's team – not a lone voice who wasn't able to achieve anything. And I was absolutely determined to, and I did, use that influence within government to fight for action for Rochester and Strood, and to stand up for you and your families' interests.